As London investigates the terrorist attack this morning, the world stands with Belgium in commemorating the victims of the terrorist attack in Brussels last year, and other victims of terrorism around the world. 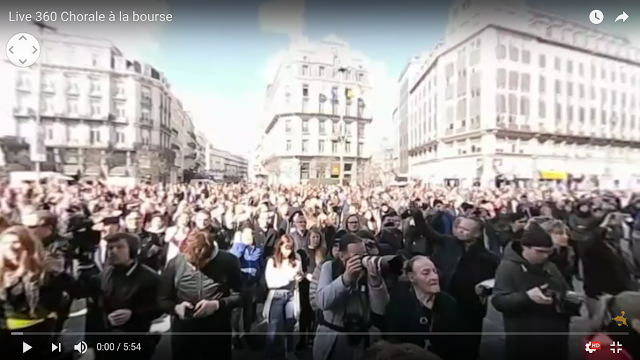 Here are 360 live streams showing the world’s unity. Thank you to Tamia Reality for sharing these 360 live streams.